This notice was published in a Dublin newspaper in October 1779 and suggests that a fellow miniature painter was feeling unduly threatened by the arrival of a new young artist of ability. That ability is demonstrated by the clever draughtsmanship and fine detail evident in this early portrait showing a gentleman in part profile dressed in a powder blue coat and pigtail wig. 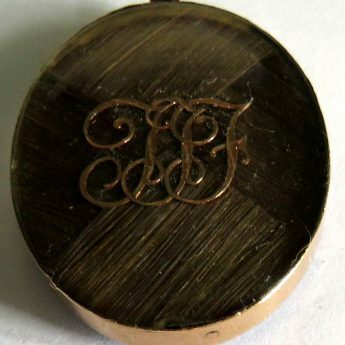 The tiny portrait is set in the original gold frame that is glazed on the back to reveal initials laid on woven brown hair. 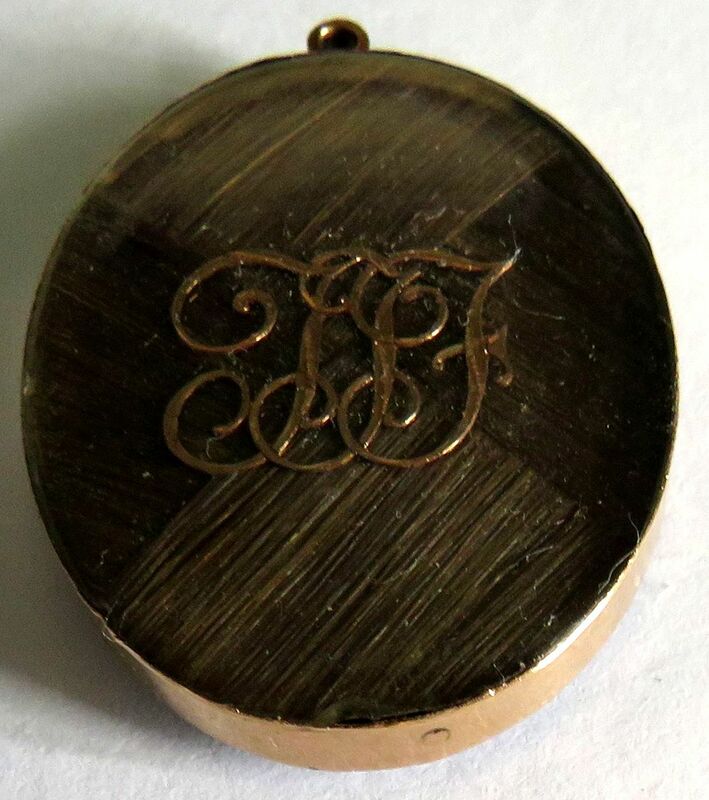 The son of a Dublin jeweller, Charles Robertson (1760-1821) began his career whilst still a child doing hair designs in the family shop under his father’s guidance. 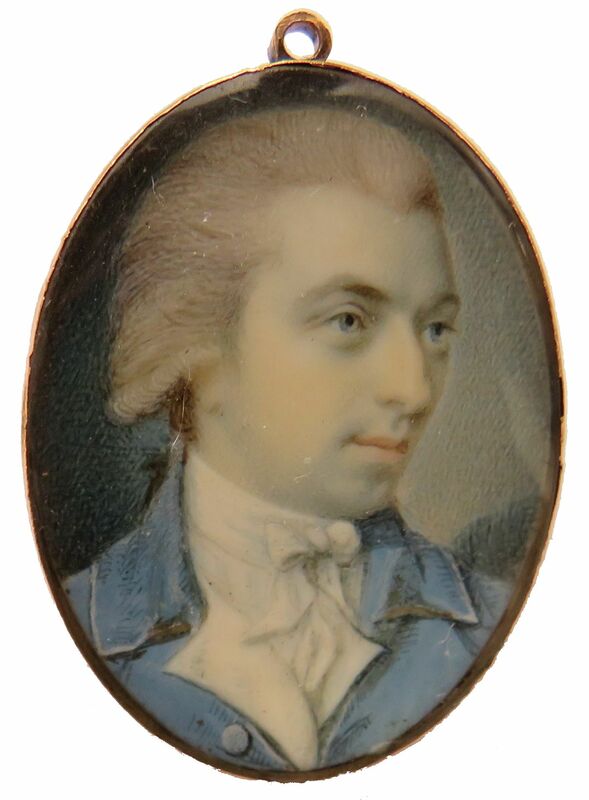 He first exhibited miniature portraits in Dublin in 1775. His painting desk was donated to the National Gallery of Ireland in 1905.